Milan, Italy 18 June 2015: The United Nations International Fund for Agricultural Development (IFAD) has awarded young Senegalese entrepreneur, Mame Khary Diene the founder and CEO of the Bioessence Laboratories, with their 2015 'Excellence in Diaspora Entrepreneurship with Social and Environmental Impact' Award. The award ceremony was held in Milan on June 18th. Mame Khary Diene, founder and CEO of the Bioessence Laboratories received her award in the category of diaspora entrepreneurship. 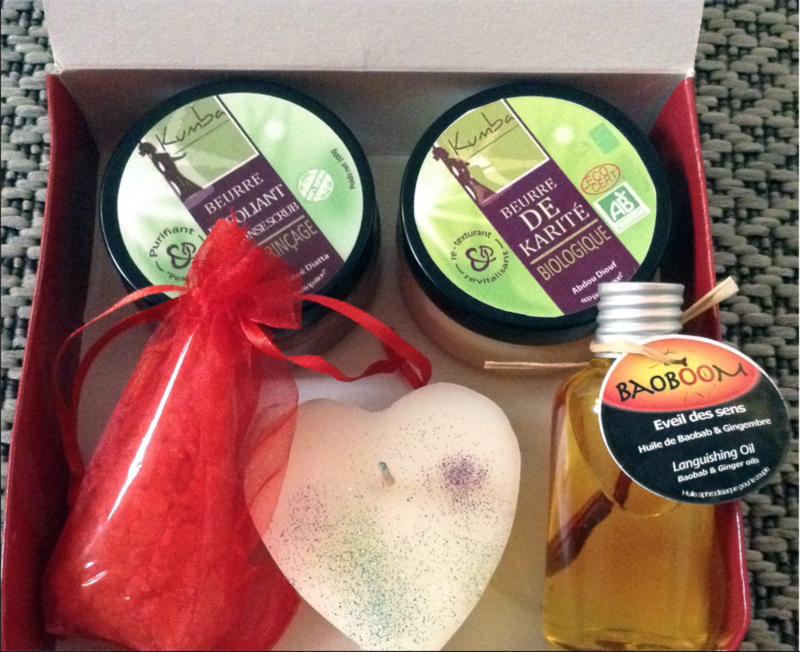 This young Senegalese entrepreneur returned from Europe to Senegal to set up her own African natural cosmetics and food supplements enterprise. Through the social impact of her enterprise, she proved it is not necessary to continue going abroad to be successful. The Central Bank of the Philippines was awarded for its Economic and Financial Learning Programme, one component of which targets overseas Filipinos and remittance-recipient families providing financial education on savings and productive investments. The third awardee was the non-profit Asociación Mexicana de Uniones de Crédito del Sector Social (AMUCSS), a network of rural financial institutions and micro banks, who was awarded for its project Red Confianza. The project aims at creating a financial environment in rural areas through debit cards and mobile banking, connecting remote communities to national and international financial systems. The project serves 30,000 migrant families annually and led to a significant reduction of transaction costs. WorldRemit, the world largest mobile-centric money transfer service, was the winner of the private-sector award for its iOS and Android mobile Apps, enabling fast, secure and low costs money transfers. "Awardees were chosen on the basis of innovation, but also on their demonstration of impact for development," explained Pedro De Vasconcelos, manager of IFAD’s Financing Facility for Remittances. The awards are based on three principles that represent the work that IFAD supports. The first is promoting access to remittances in rural areas; secondly, linking remittances to financial services and product; and thirdly developing innovative and productive rural investment opportunities for migrants and community-based organizations. In early 2005, Mame Khary Diene left behind the security of her business consultancy job that had her travelling across Asia, Latin America, Europe and the US. 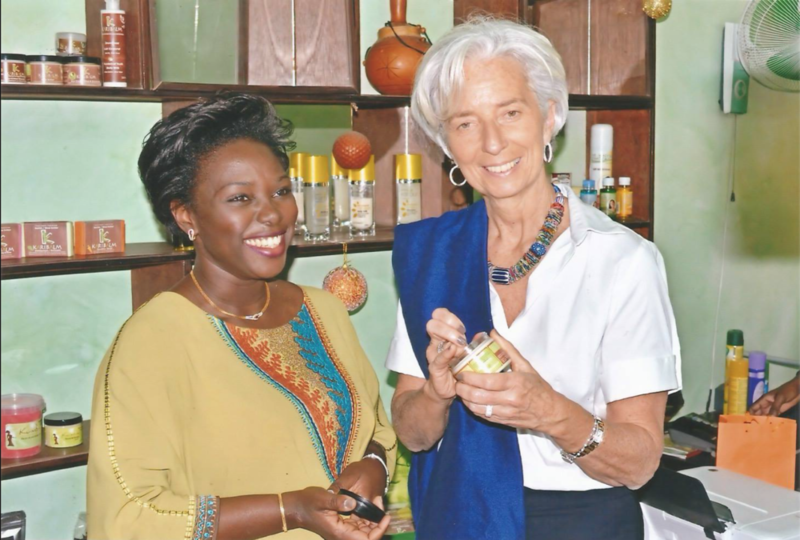 Her decision was prompted by her need to “reflect on my future, and I realized it was time to go back and work for my country.” It was also prompted by a US company asking her to source the best quality shea butter, also known as the gold of cosmetics. Whilst conducting her research she realised that shea butter with quality that conforms to the world cosmetic manufacturing market was a virtual non-entity in Africa and therein lay both an irony and an opportunity. Senegal has an abundance of shea trees, but lacks the infrastructure to capitalise on this so-called ‘African gold’. 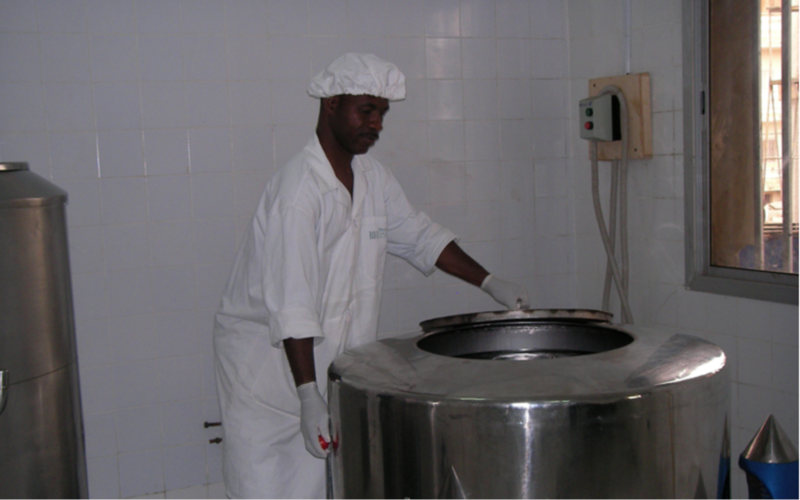 Most of Senegal’s shea nuts are processed at low grades or sent abroad to be manufactured by foreign companies. Shea butter – a moisturising paste derived from the shea nut has been a traditional balm for skin ailments and general wellness. This opportunity inspired Mame Khary and her mother to build a laboratory in Dakar in 2007. Later that year, they launched the company's first product line, Bioessence - a range of "luxury" age-defying shea butter skin care products. The company has since launched two additional brands: Natifam, a mid-cost line of skin nourishing, regenerating products, and Klerdoz, a low-cost range of shea-based soaps and essential oils.The company manages the entire process from manufacturing, production through to distribution. It sources its shea nuts from a women’s co-op in Kédougou, the south-east part of Senegal, which are brought to Dakar and processed there. Having fine-tuned the production cycle, Mame is now focusing on distribution. The Bioessence range is currently sold at the company's laboratory and at Orca, a high-end cosmetics retailer. 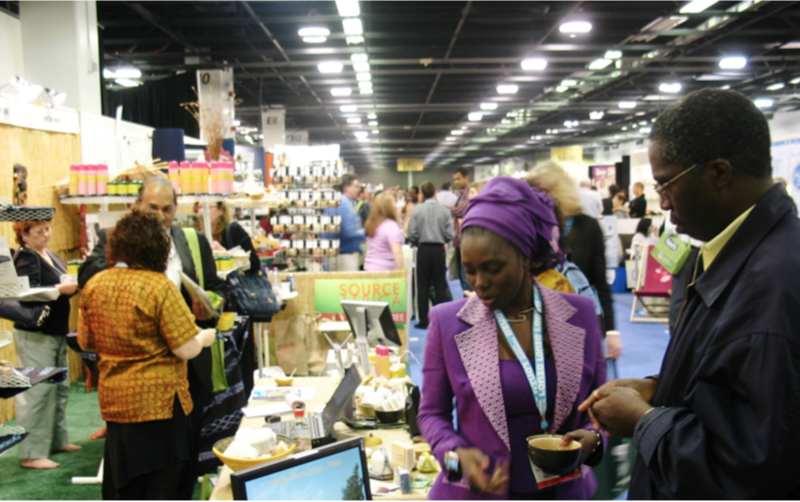 Mame now hopes to go international and has initiated discussions with Whole Foods and CVS in the US. Soon, all Bioessence products will become available to an international audience via the company's website. For generations, African women have been soothing and nourishing their skin with shea butter - a moisturising paste derived from the revered shea nut. "In Africa, people believe in the magical properties of the balms and lotions we put on our skin," says Mame, who received her Masters of Information Systems from the University of Glasgow. "What Bioessence tries to do is to take that magic and, using rigorous scientific methods, put it into our products." Ultimately, Mame is reviving ancient African beauty practice, modernizing them while preserving their organic character, and then packaging them for the world to enjoy and benefit from.